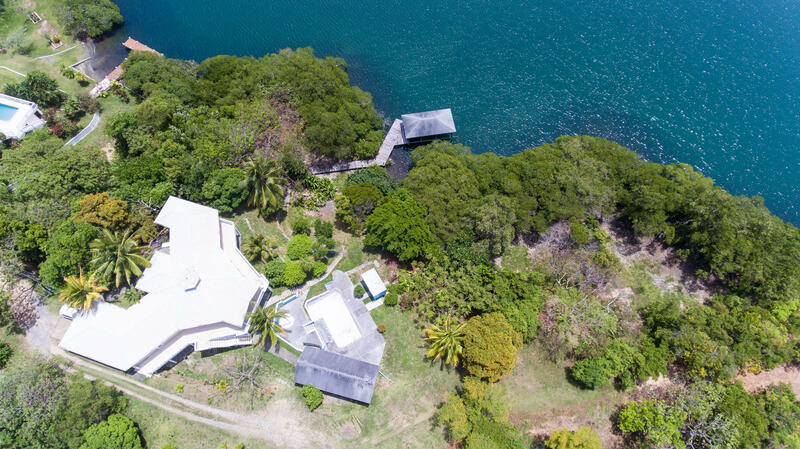 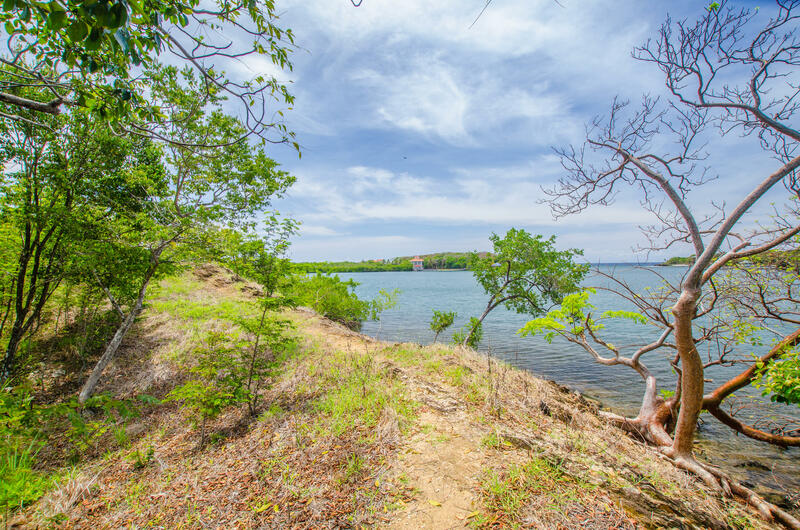 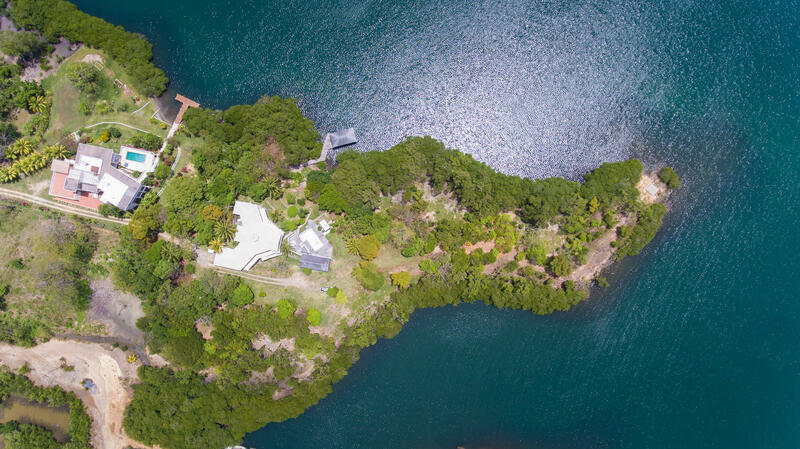 A DIAMOND IN THE ROUGH...Lizard's Thicket is a unique estate-like property stretching out in 2.87 acres of peninsula in First Bight's protected deep water. 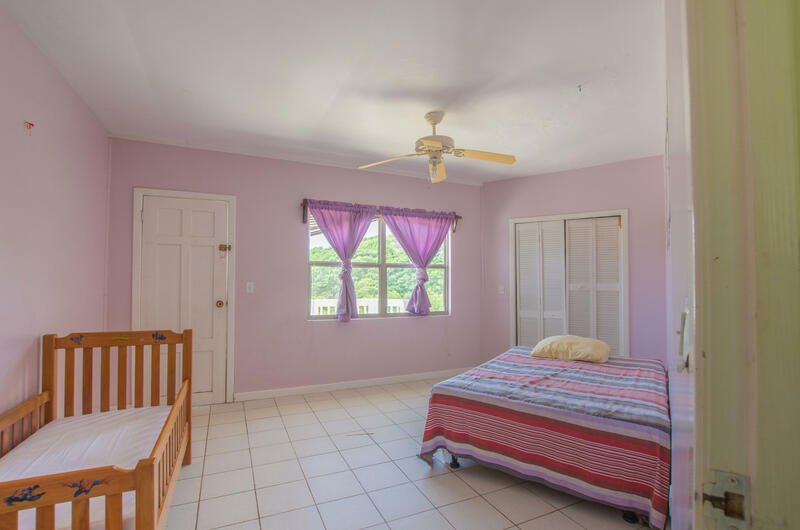 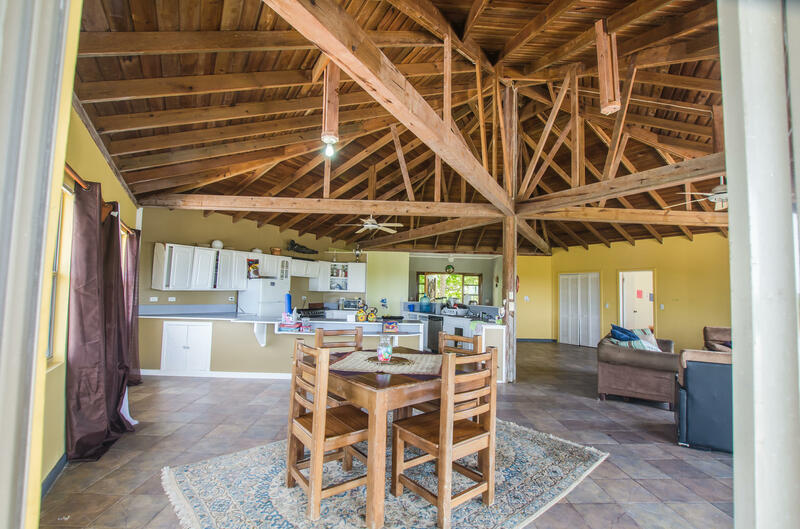 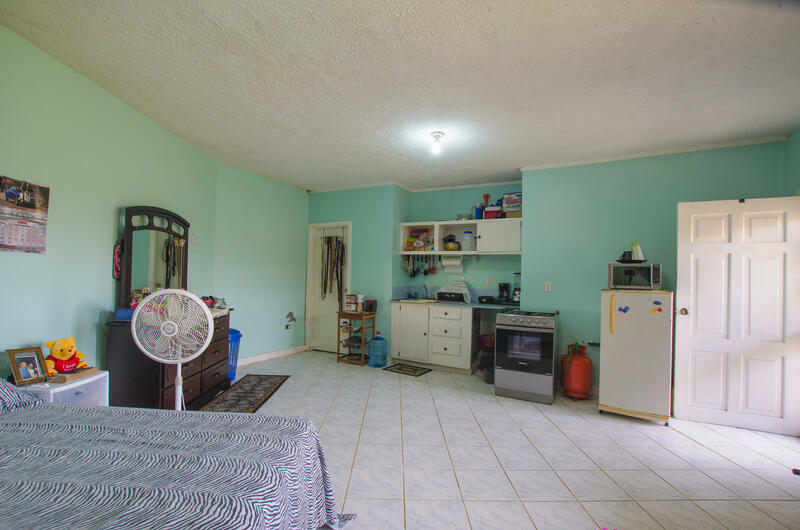 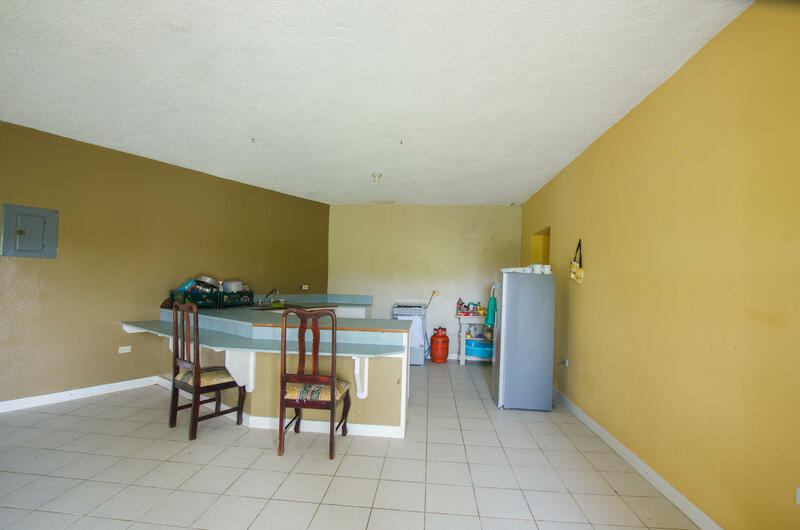 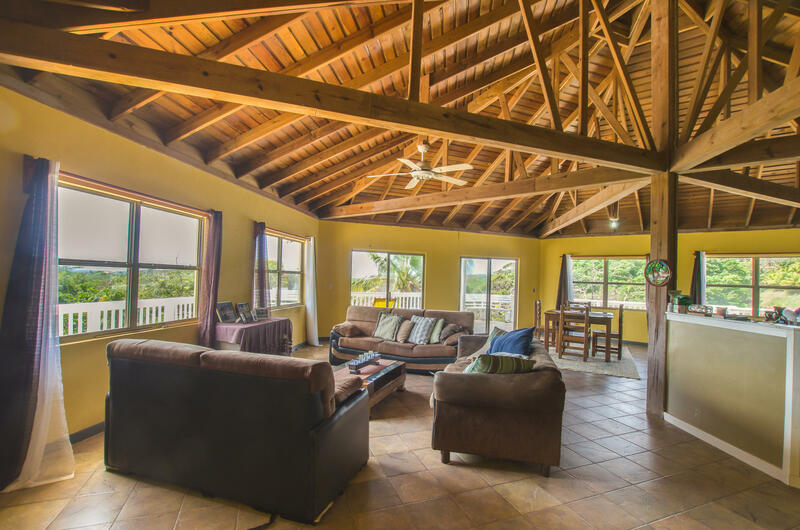 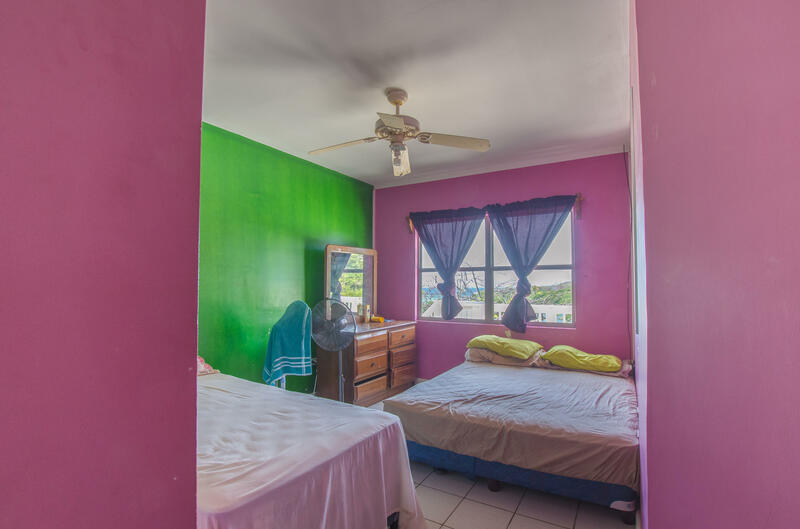 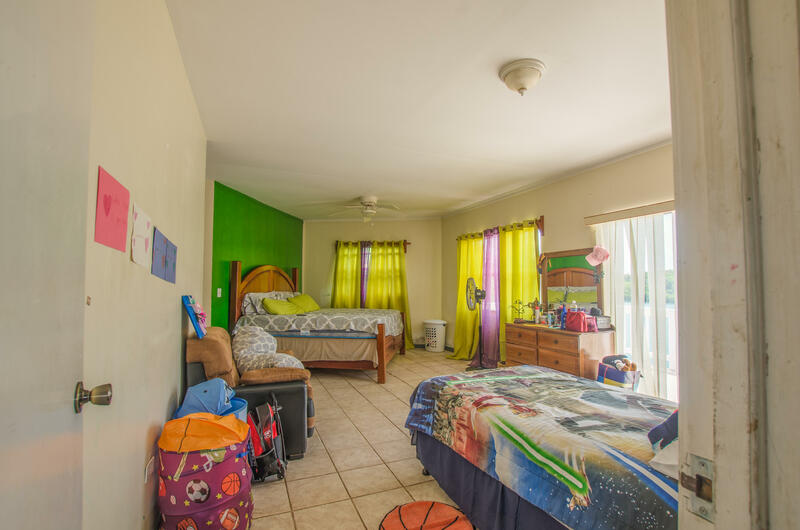 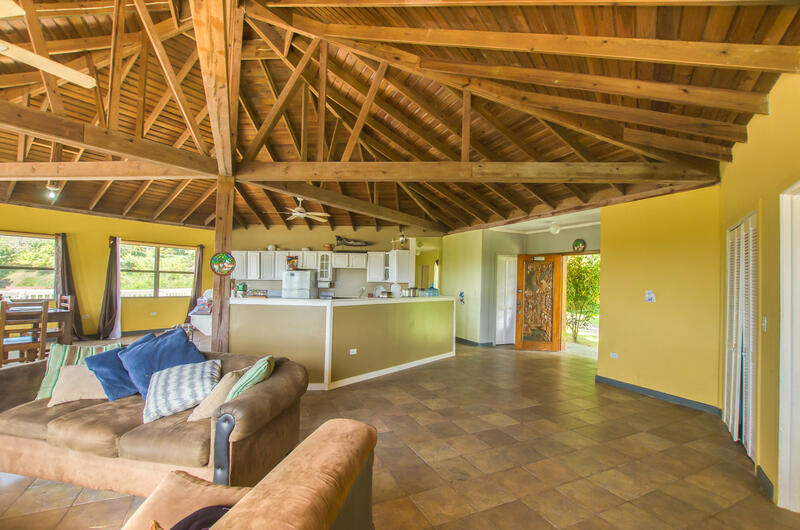 Property is home to a 5,000 sq ft building that includes a 3 BR - 2 BA main home at the top floor, a 2 BR - 1 BA apartment plus two 1 BR - 1 BA studios on the bottom floor for a total of 7 bedrooms and 5 bathrooms. 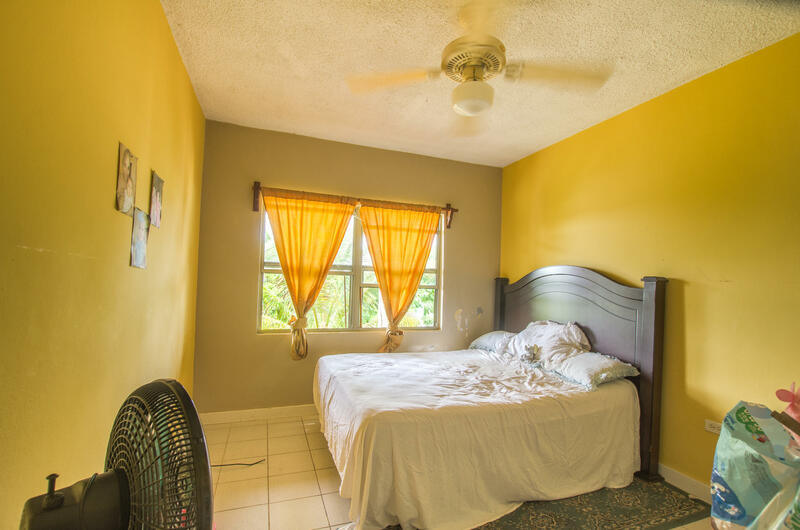 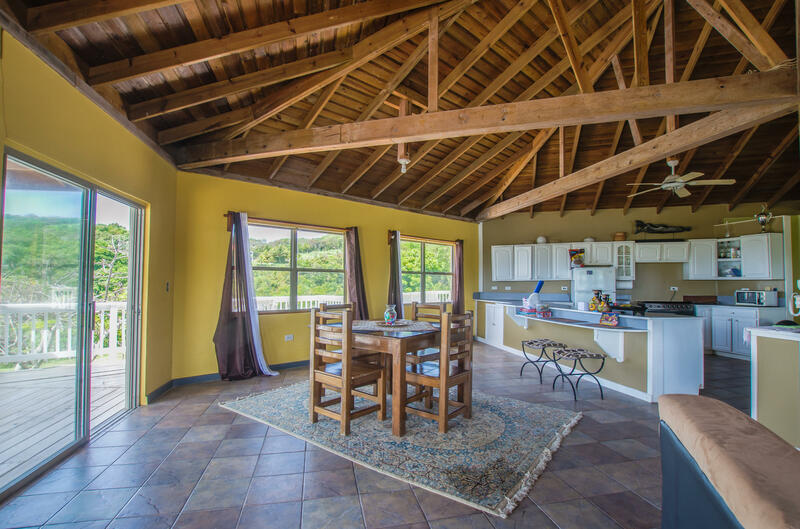 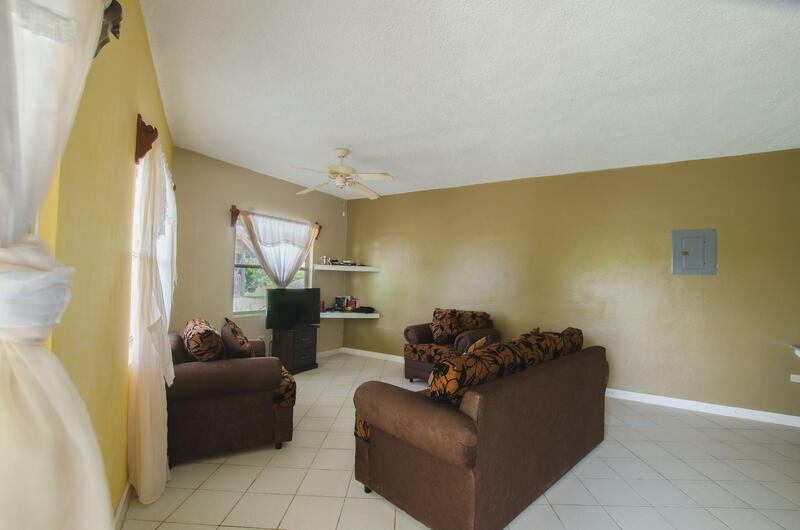 With some TLC and upkeep, the property can become a perfect Bed & Breakfast or offer someone multiple rental options. 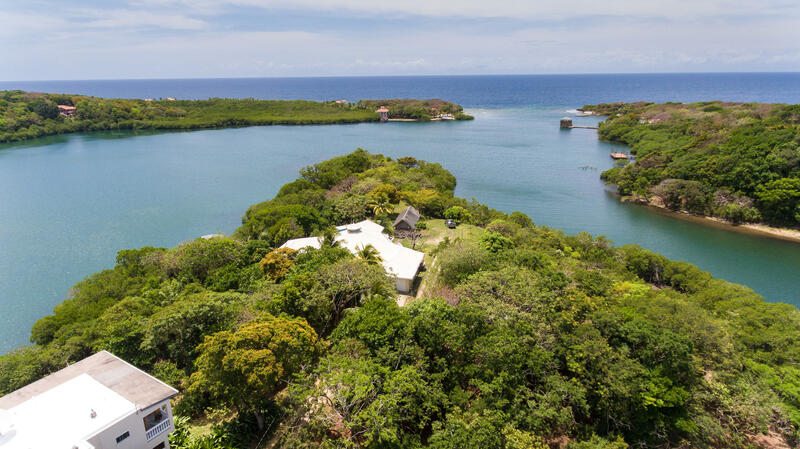 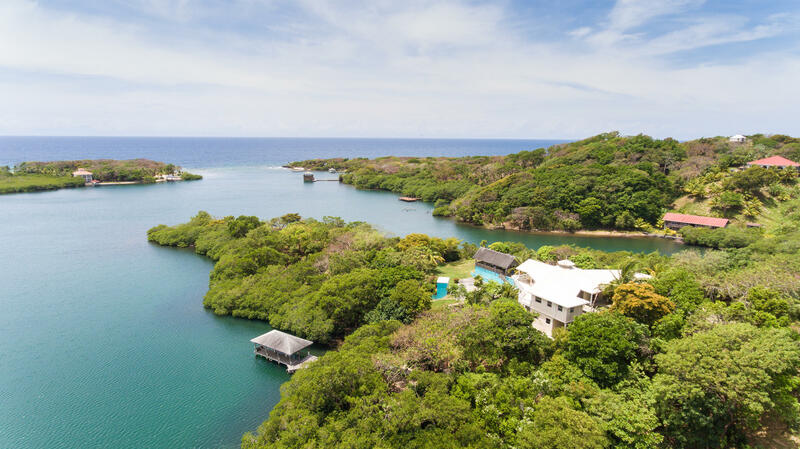 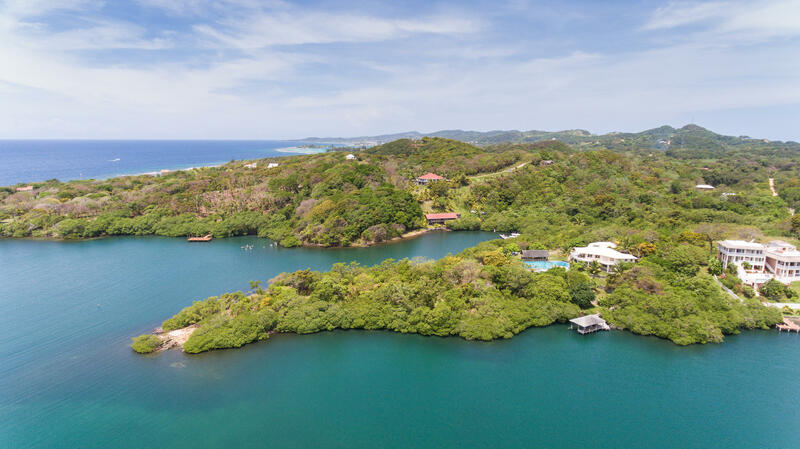 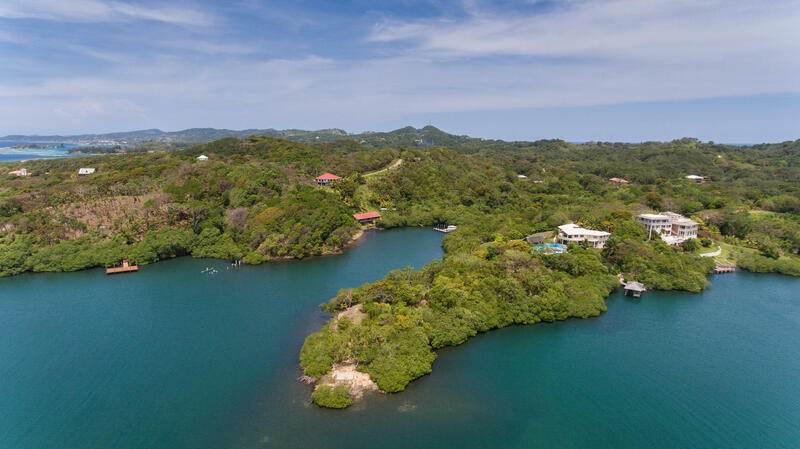 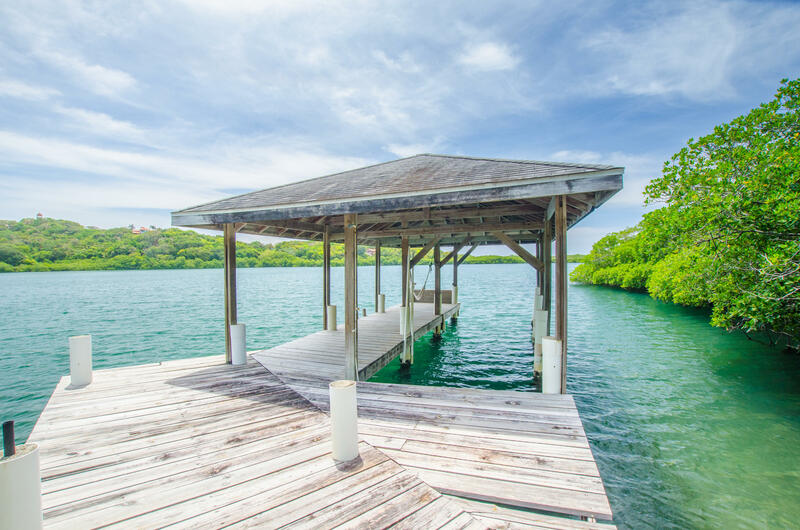 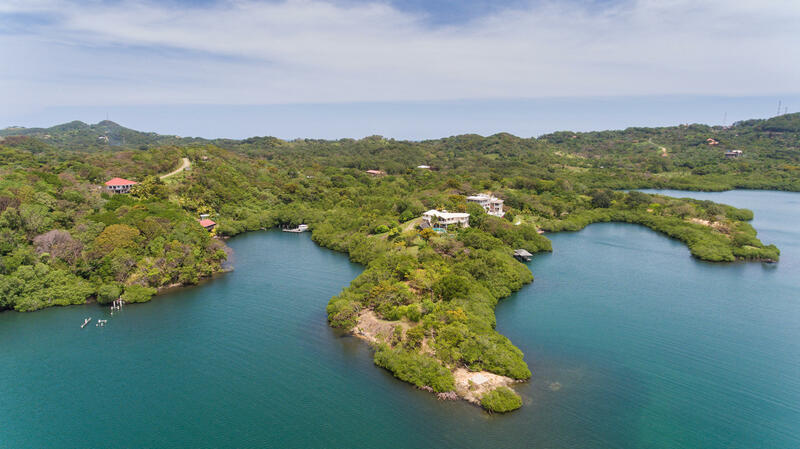 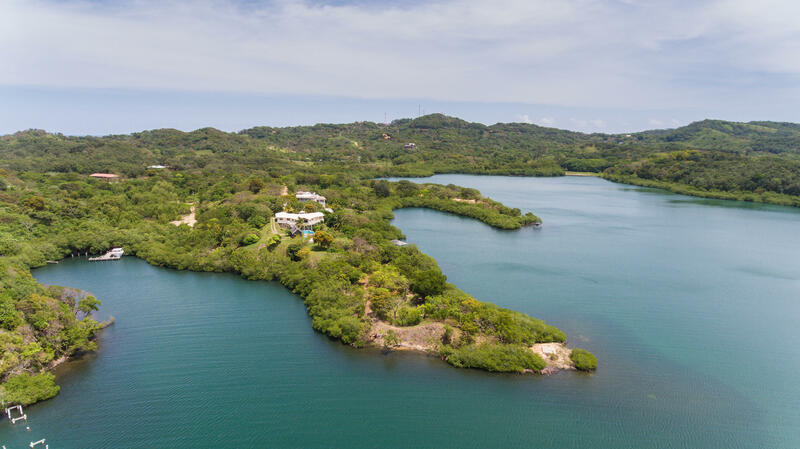 If this wasn't enough, the oceanfront estate also includes a built deep water dock, pool, palapa, a 20,000 gallon cistern and a tiny private beach. 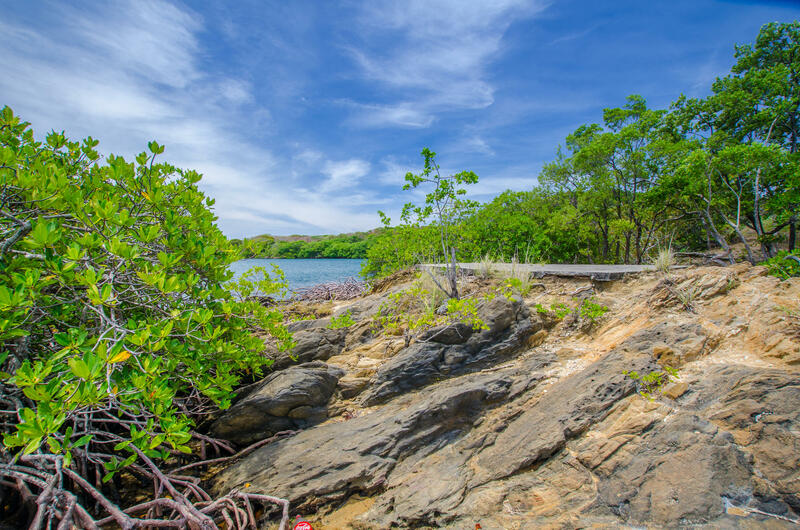 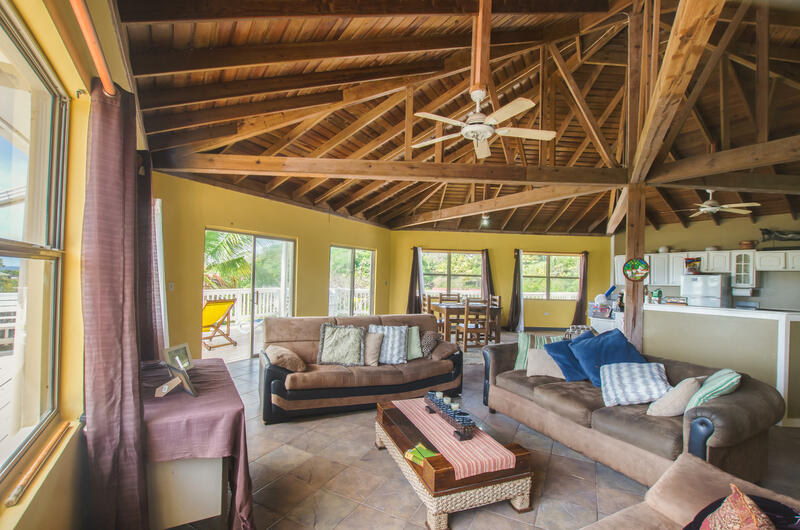 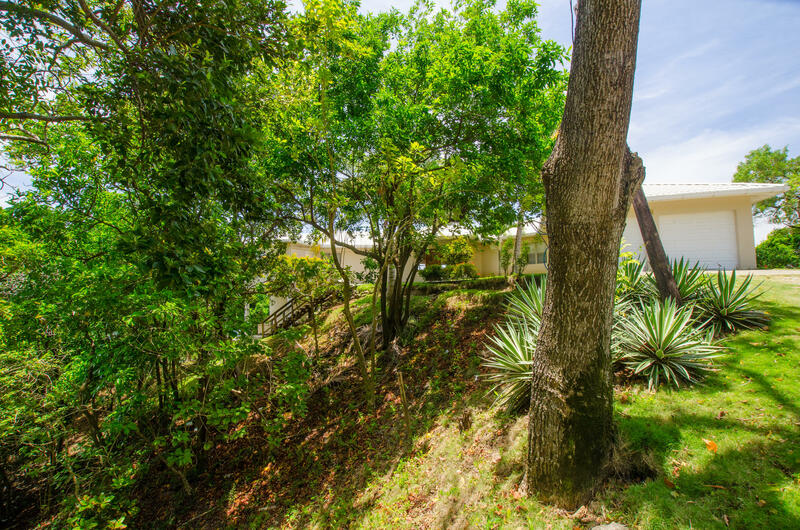 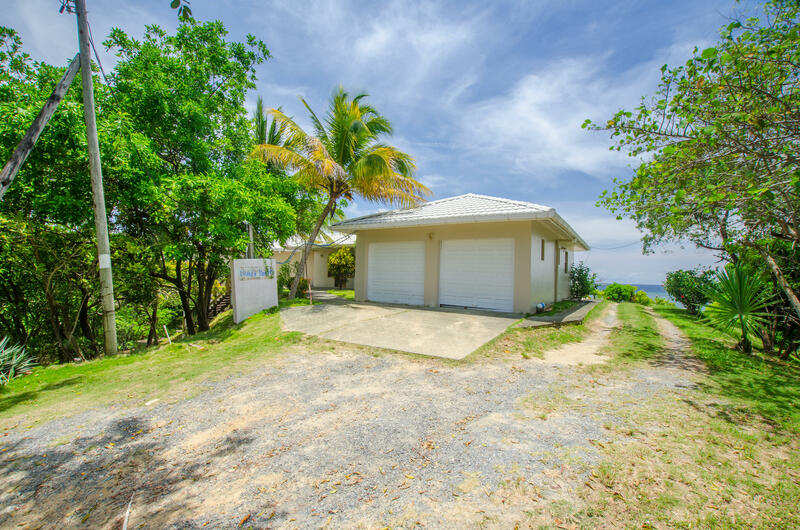 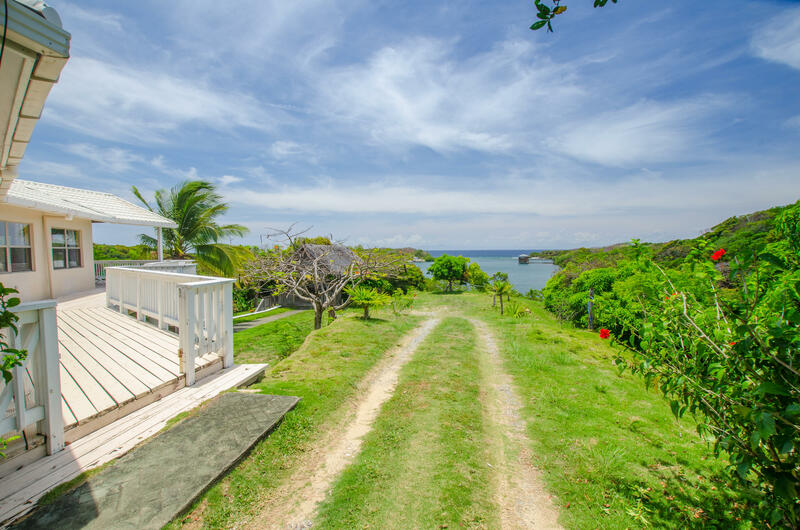 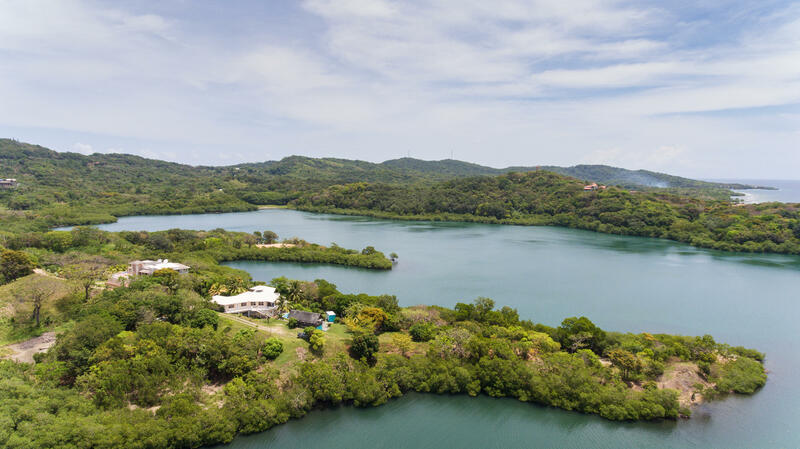 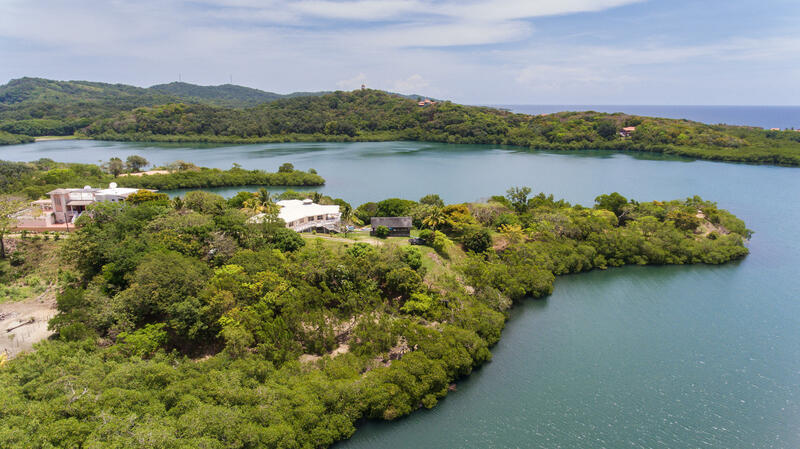 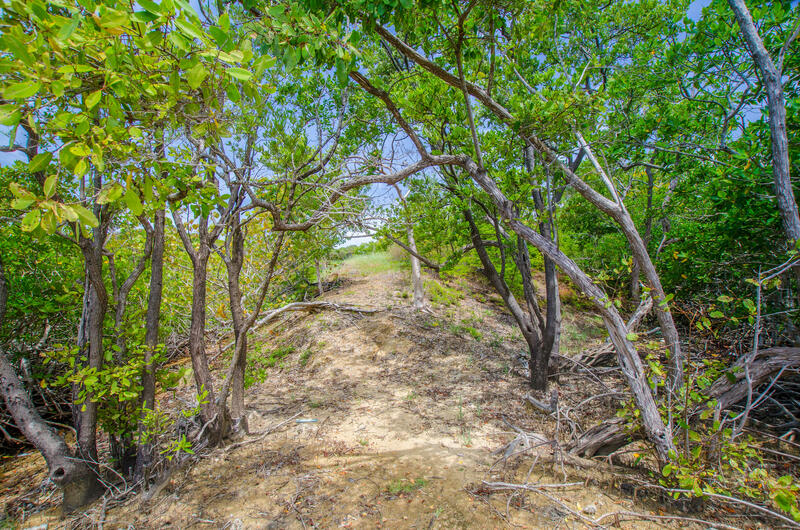 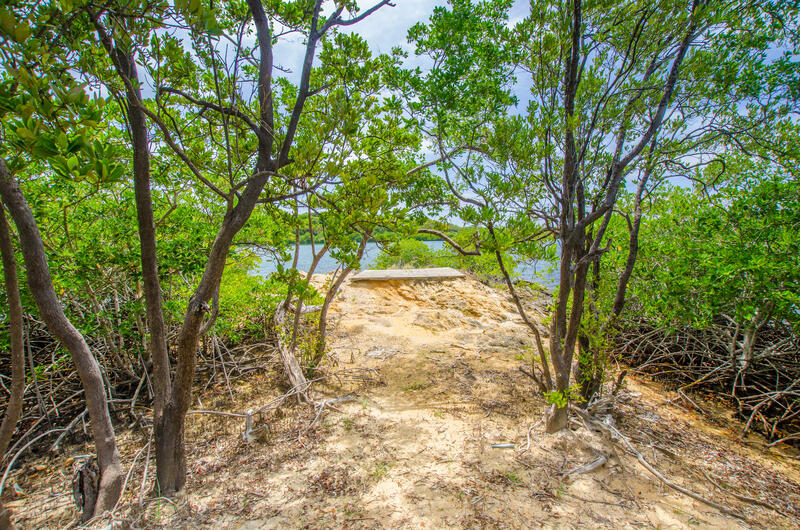 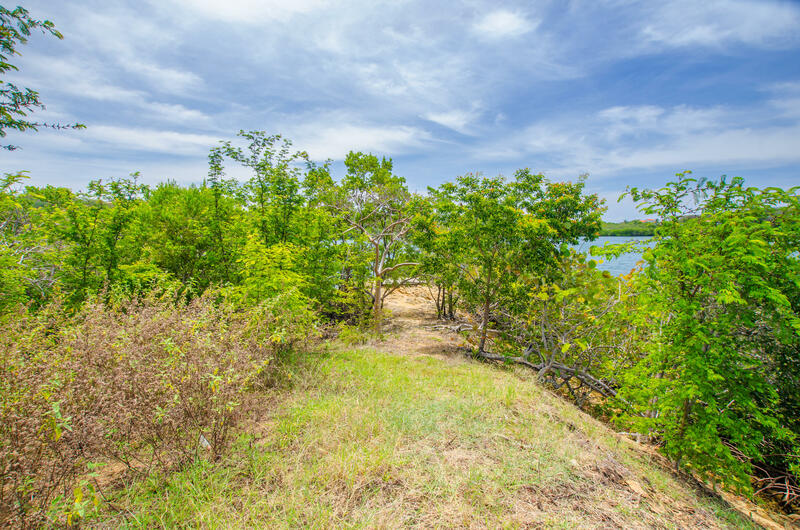 Additional acreage is ideal for new construction sites or can be left as waterfront nature walking trails amidst the existing landscaping and mangroves.